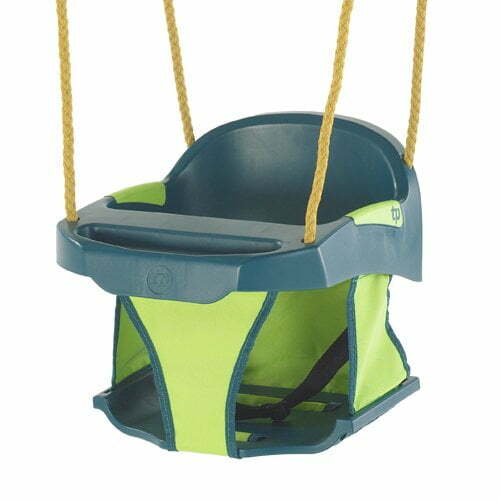 The tp Junior Swing Seat (tp998) is suitable for babies from 9 months old, and has an integral play tray and wipe clean fabric sides. 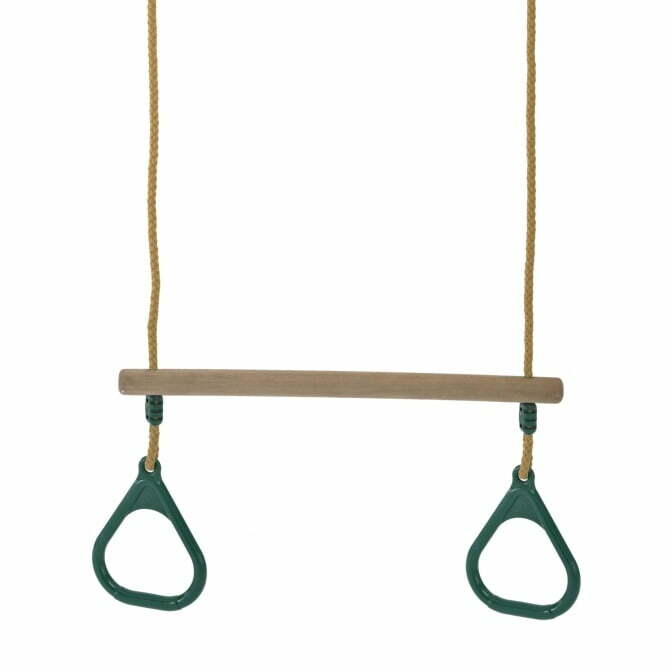 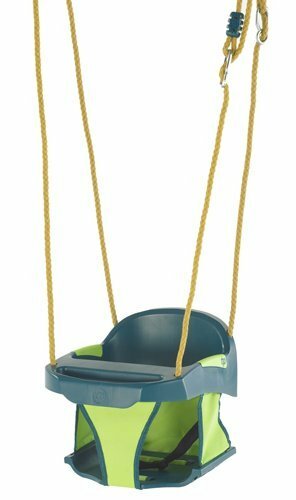 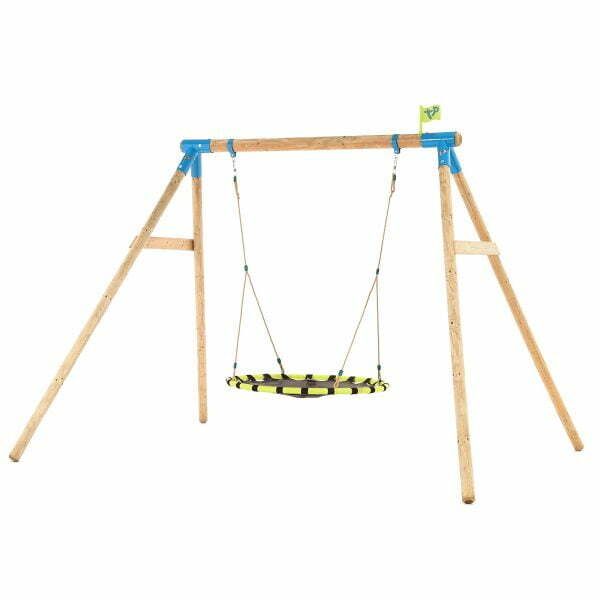 The rot resistant ropes on this junior swing seat are fully adjustable, and the moulded seat has soft feel arm rests to ensure a comfortable and safe swing. 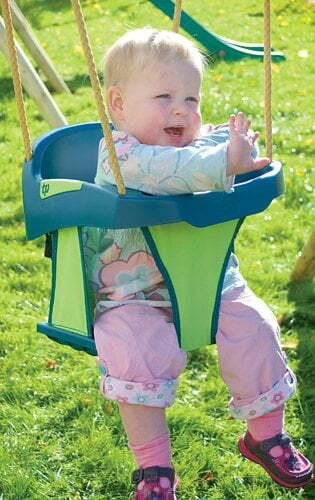 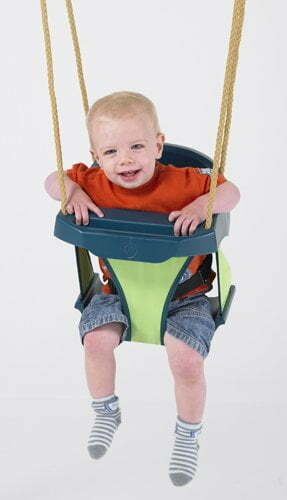 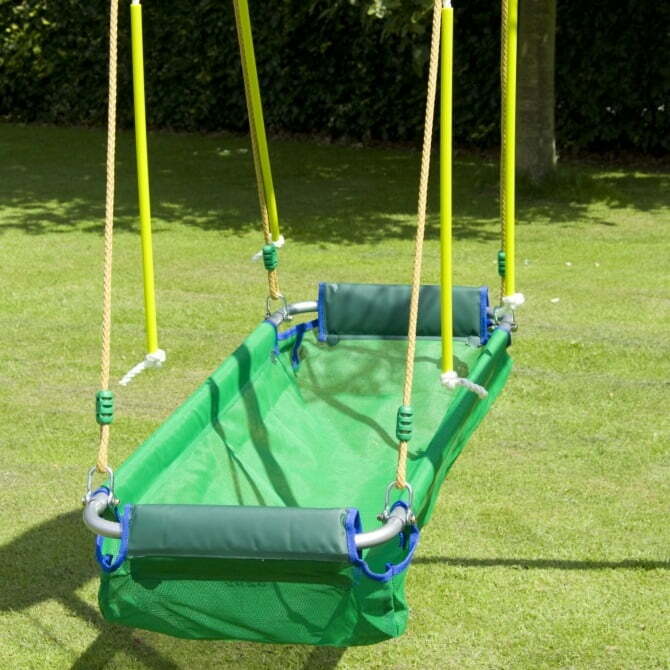 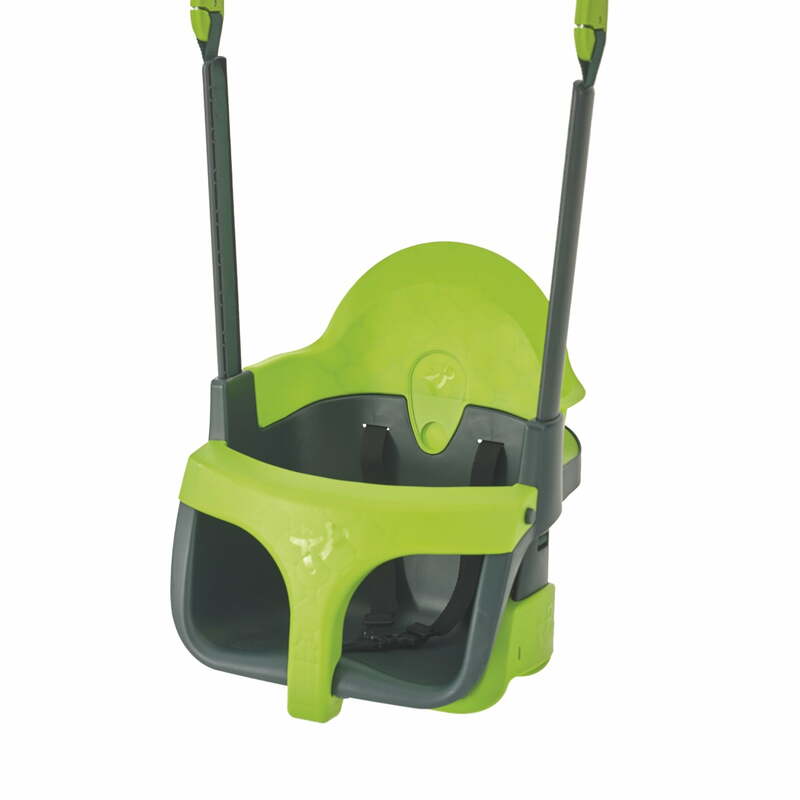 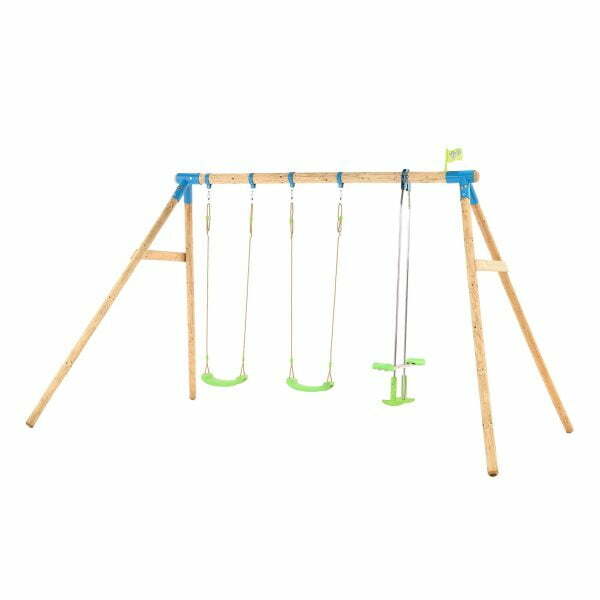 New Forest Growable Swing Frames (tp301 & tp302) at both low and full height positions.